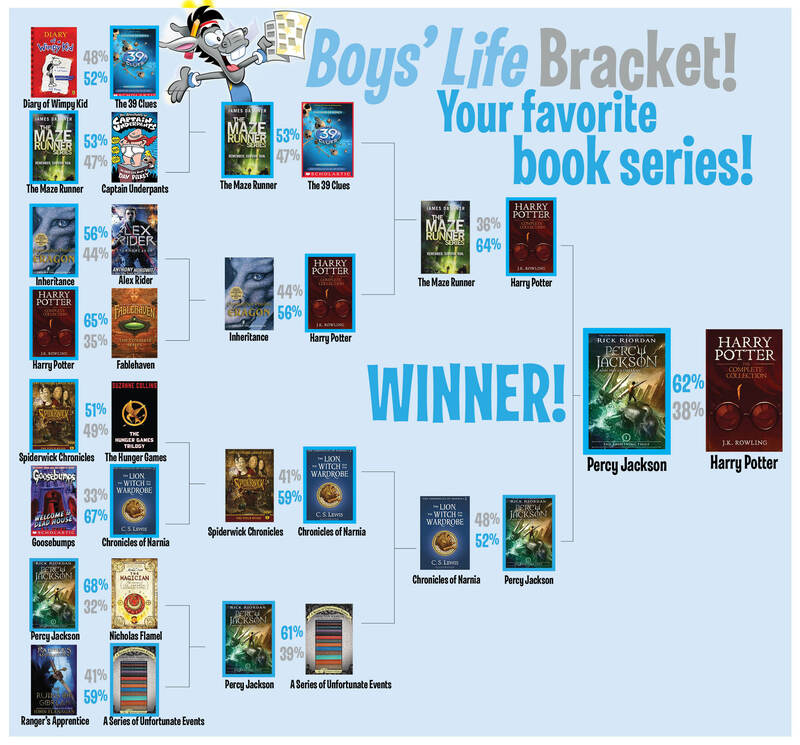 For more than 100 years, Boys’ Life has featured thousands of great books for boys. 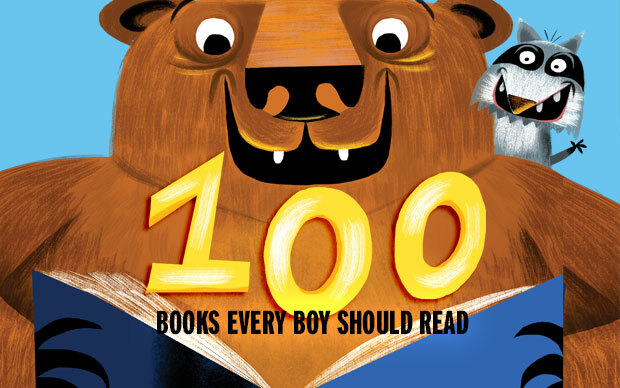 Here are the 100 titles we think every boy should read. Keep in mind that we will be constantly updating this list as new titles release. So, you may see some new books from time to time. Also, some books may require parental guidance. As always, before choosing a book to read, check with your parent(s) first. Click here to download the full list. Think we missed a book? Let us know in the comments section. This entry was posted in Book Reviews, News & Reviews, Tips and tagged Slider, spotlight on September 7, 2016 by scoutmag. One of the best things about summer is that there’s more time for reading cool books. Without the stress of school and homework, you can finally focus on catching up on some of those books you’ve been meaning to get to all year. This entry was posted in News & Reviews on June 1, 2016 by Clay Swartz. 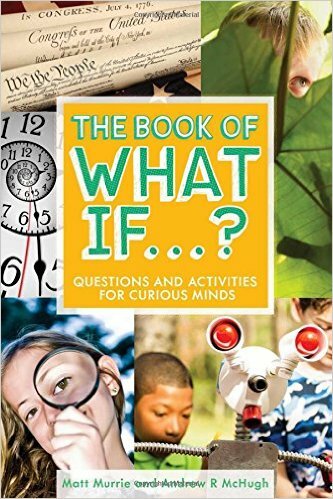 The Book of What If…? What if humans hibernated? What if broccoli tasted like chocolate? What if there weren’t any trees? The Book of What If…? poses these and nearly 100 other thought-provoking questions that will help you explore the world around you. Divided into sections—history, people, stuff, and nature—along with four introductory text to open up a dialogue about why it’s important to be inquisitive and to always ask questions. Beyond Words, $15 softcover. Ages 8 and up. 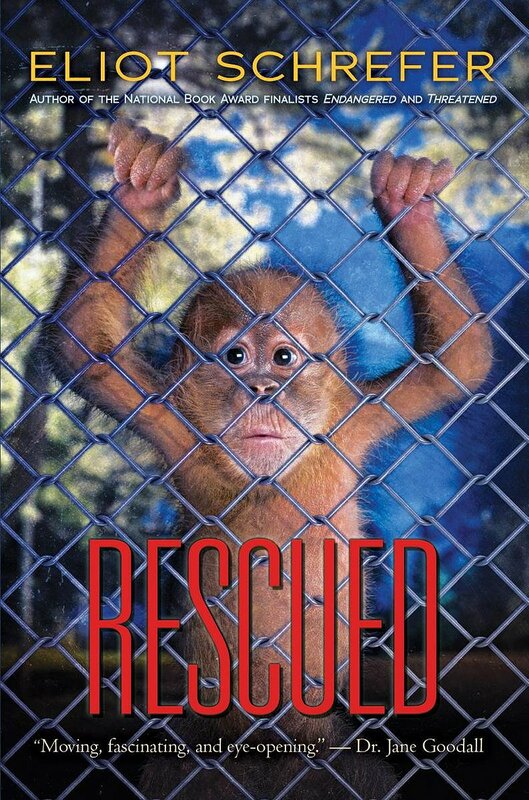 Raja has been raised in captivity. Not behind the bars of a zoo, but within the confines of an American home. He was stolen when he was young to be someone’s pet. Now he’s grown up . . . and is about to be sent away again, to a place from which there will be no return. John grew up with Raja. The orangutan was his friend, his brother — never his pet. But when John’s parents split up and he moved across the country, he left Raja behind. Now Raja is suffering. There’s one last chance to save Raja — a chance that will force John to confront his fractured family and the captivity he’s imposed on himself all of these years. Scholastic, $18.99 hardcover. Ages 8 and up. 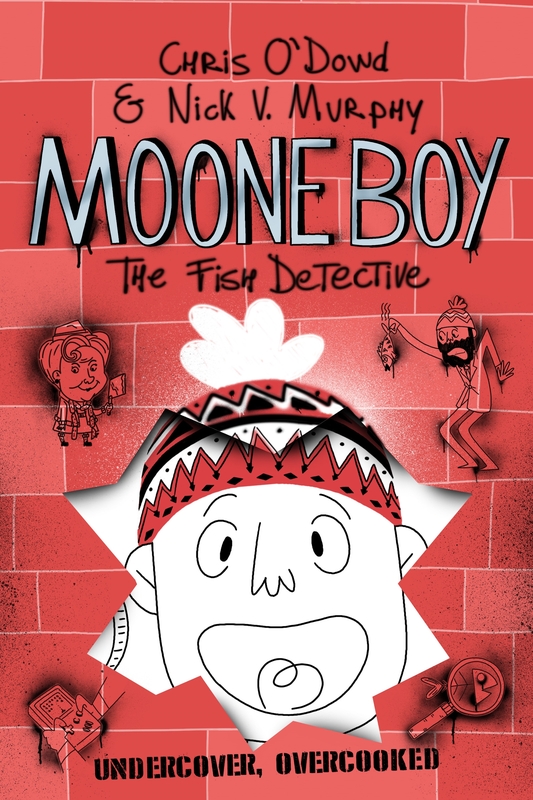 Martin Moone is back in the second installment of the Moone Boy series. 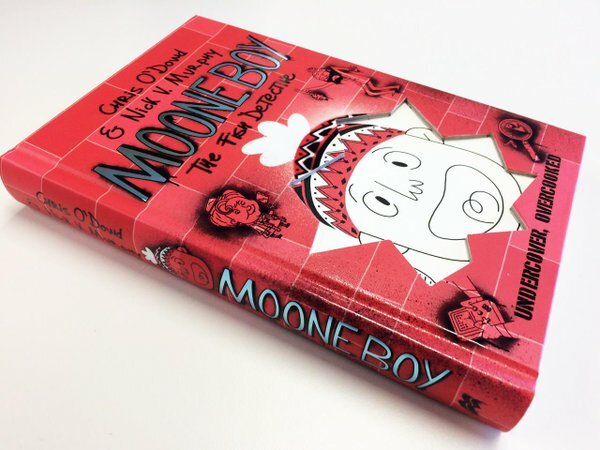 After failing to find work as a stable boy, cowboy, or homeboy, the Moone boy instead becomes Boyle’s main butcher boy. But Francie Feeley’s Fabulous Fishatorium across the road is luring all their customers away. Convinced something fishy is afoot, Martin and Sean decide to go on an undercover mission to discover the secrets of the mysterious fish factory. But can Agent M double-O N E get to the bottom of Feeley’s slippery schemes without ending up sleeping with the fishes himself? Feiwel and Friends, $16.99 hardcover. Ages 9 and up. In the epic conclusion to Alex and Ren’s quest, they must face off against the Death Walkers, The Order, and an army raised from the dead. Can Alex put an end to the chaos and send these evil spirits back where they belong — without putting an end to his own life? 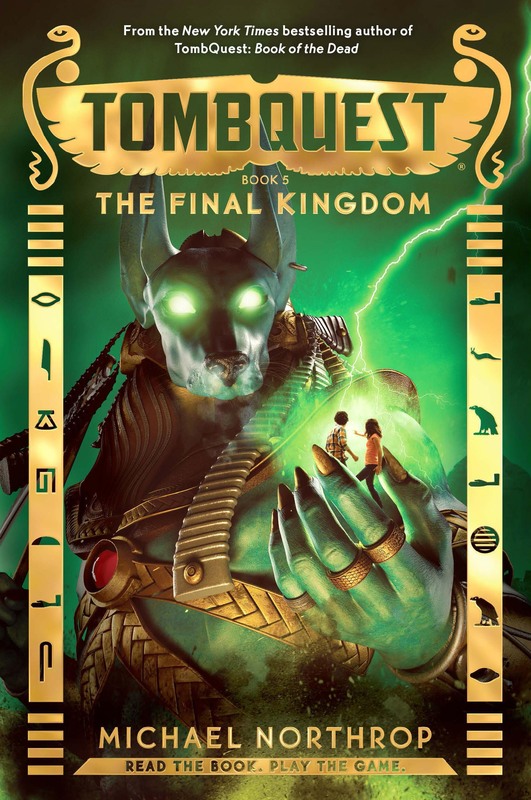 In the tradition of The 39 Clues and Spirit Animals, the TombQuest adventure continues online, with an epic game! Build an Egyptian tomb of your own, hide treasure and protect it with traps, then challenge your friends to play through! Find out in TombQuest: The Final Kingdom. Scholastic, $12.99 hardcover. Ages 9 and up. 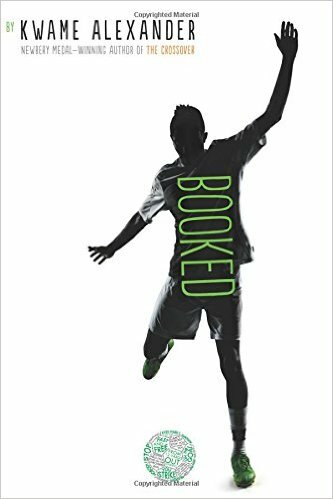 This follow-up to Newberry Medal-winner The Crossover, Booked follows 12-year-old Nick as he deals with bullies, best friends, soccer and even a rapping librarian. Written as a novel-in-verse, Booked is told through vivid poetry, making it as unique as it is entertaining. Houghton Mifflin Harcourt, $16.99 hardcover. Ages 9 and up. This entry was posted in Book Reviews and tagged Slider on May 10, 2016 by Clay Swartz. 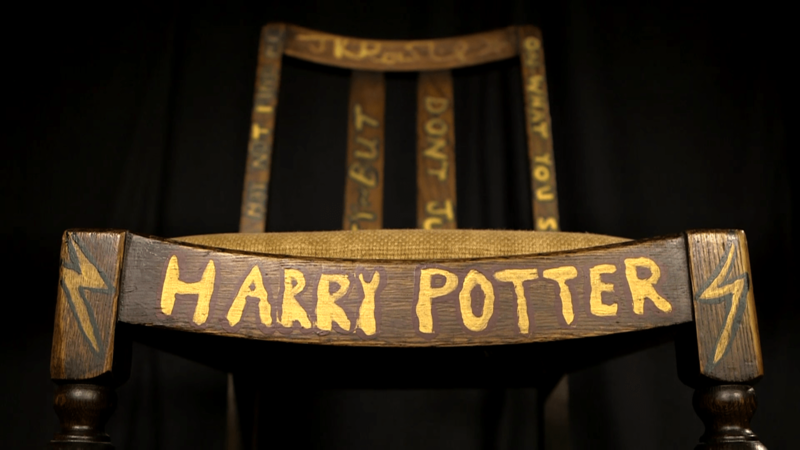 The Wizarding World is coming to America! That’s right, Fantastic Beasts and Where to Find Them (Nov. 18) will bring magic to the United States in an epic story of witches, wizards and even some Harry Potter backstory. Newt Scamander arrives at the Magical Congress of the United States of America (MACUSA), for a meeting with an important official. At this meeting is a magically expanded briefcase which houses a number of dangerous creatures and their habitats. When the creatures escape from the briefcase, it sends the American wizarding authorities after Newt, and threatens to strain even further the state of magical and non-magical relations. The mistake has a devastating effect on the state of Wizarding/No-Maj (the American term for a non-magical person) relations in New York City’s community of wizards and witches in 1926, which is already in a dangerous place, due to the threatening presence of the fanatical New Salem Philanthropic Society, an extremist organization dedicated to the eradication of wizard-kind. Newt battles to correct the mistake, and the horrors of the resultant increase in violence, fear, and tension felt between magical and non-magical peoples (Muggles). This entry was posted in News & Reviews and tagged spotlight on April 11, 2016 by Clay Swartz. Roald Dahl’s classic novel The BFG has been delighting young readers for decades, but there has never been a big-screen adaption of the fantasy book. Now there is! Steven Spielberg is directing the movie, and from the footage I’ve seen, it looks terrific. The BFG tells the imaginative story of a young girl and the Giant who introduces her to the wonders and perils of Giant Country. The BFG, while a giant himself, is a Big Friendly Giant and nothing like the other inhabitants of Giant Country. Standing 24-feet tall with enormous ears and a keen sense of smell, he is endearingly dim-witted and keeps to himself for the most part. Giants like Bloodbottler and Fleshlumpeater on the other hand, are twice as big and at least twice as scary and have been known to eat humans, while the BFG prefers Snozzcumber and Frobscottle. Upon her arrival in Giant Country, Sophie, a precocious 10-year-old girl from London, is initially frightened of the mysterious giant who has brought her to his cave, but soon comes to realize that the BFG is actually quite gentle and charming, and, having never met a giant before, has many questions. The BFG brings Sophie to Dream Country where he collects dreams and sends them to children, teaching her all about the magic and mystery of dreams. Having both been on their own in the world up until now, their affection for one another quickly grows, but Sophie’s presence in Giant Country has attracted the unwanted attention of the other giants, who have become increasingly more bothersome. Sophie and the BFG soon depart for London to see the Queen and warn her of the precarious giant situation, but they must first convince the Queen and her maid, Mary, that giants do indeed exist. Together, they come up with a plan to get rid of the giants once and for all. This entry was posted in News & Reviews on April 6, 2016 by Clay Swartz. I absolutely love reading, but it didn’t always come easy to me. The books that helped me the most were the Fly Guy books by author Tedd Arnold. When I started reading them, I couldn’t stop. I wanted to read more and more. I just absolutely loved the funny Fly Guy and his best friend Buzz. They help me learn new things. I especially learned a lot about sharks, space, dinosaurs, firefighters and fire safety. The best book I read this year is Fly Guy Presents Sharks. Sharks a re amazing creatures. They have super senses. A shark can hear its prey moving underwater. Their hearing is good, too. They can even hear a fish muscle moving as it swims! Sharks are also fast swimmers. They can swim at an incredible speed of 25 miles per hour. To compare, the fastest speed a human swimmer is 5.3 miles per hour. The fact that surprised me the most is that sharks don’t sleep! 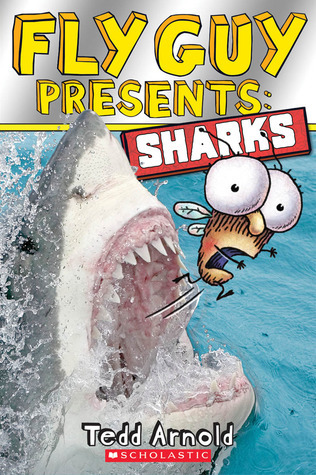 Fly Guy Presents Sharks taught me a lot of new and interesting facts about sharks, but it also taught me about friendship and loyalty. This book illustrated very well with lots of cool pictures. It’s written in a way that is easy to read and understand. This book is a great gift for an child. I can highly recommend it. Most importantly, this book helped me discover the joy of reading. Thanks, Fly Guy! 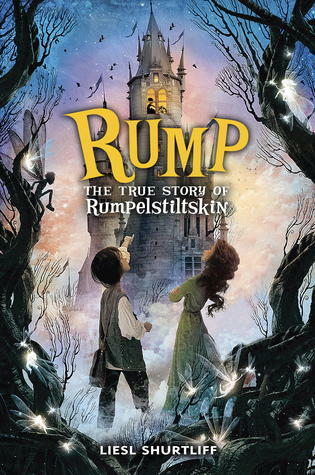 Rump: The True Story of Rumpelstiltskin by Liesl Shurtlift is a book about friendship and righting a wrong. To do this, Rump goes on an adventure quest. I love adventures because of the action. The idea of going places that I have never been excites me into wanting to go and do new things, too. Part of Rump’s quest was to right a wrong. This is where Opal comes into the story. She was trapped in a tower because the king expected her to spin straw into gold. This, however, was not something she could do. It was Rump who could spin the straw into gold. Rump was willing to help Opal by spinning the straw into gold for her. Since the king’s favorite thing is gold, he married Opal. When the king found out the truth about Opal, he imprisoned her and sent soldiers to look for Rump. During this part of the story many funny things take place. I learned not to let people take the blame or credit for what you can do. Whatever your talent is, it is yours and you should use it. No one else can be you. Also, I learned friendship is worth more than gold — literally. You cannot buy friendship, you earn it. You do this through kindness, helpfulness, caring and willingness to do things that other may not be willing to do. 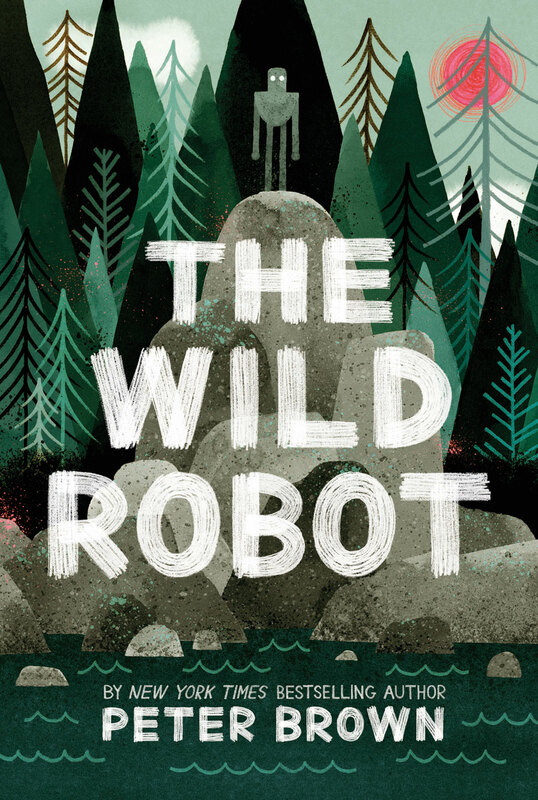 This is a great adventure book with much humor. The story is fun and magical with great life lessons. 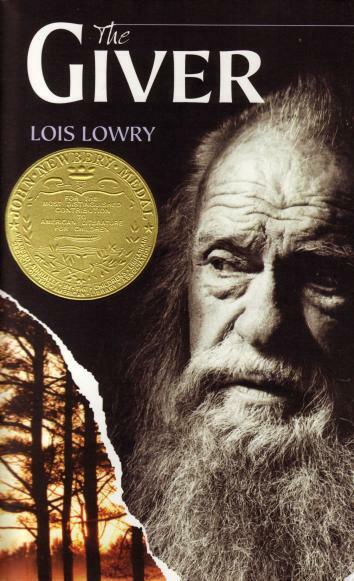 I choose The Giver by Lois Lory, a 1994 Newbery Medal winner, as my favorite book of the year. It is about Jonas, who lives in a society that had eliminated all pain and strife by transferring everyone’s memories to one person: the Receiver of Memory. Jonas’ community lacks color, memory, climate, love, war, terrain and pain in order to preserve structure and a true sense of equality. Eventually, Jonas is chosen to become the new Receiver of Memory. The dystopian society that Jonas lives in has its pros and cons. The idea of no war, hate, strife, and trouble makes it sound like the community of sameness is the ideal place to live. But, losing your personal individuality, spouses not choosing one another, family units having to apply for children (only one boy and one girl), and not being able to choose our own future makes the utopia not right. I would prefer a place in which I make my own decisions, have the opportunity to learn new skills, have fun adventures, explore the natural world, meet challenges with good judgement, succeed and become a leader. I want to be able to create my own dreams and goals, not live in the place of “Sameness” where a “Community of Elders” decide the future, but instead live in the community of “Elsewhere,” where you can make your own choices. Jonas escapes “Sameness” to save Gabriel, a small child who had trouble sleeping and was going to be “released” from the perfect world. By leaving “Sameness” all of the memories that Jonas holds are transmitted back to the community forcing them to experience feeling and emotions and to remember their past … the real world. Click here to win a free book. This entry was posted in News & Reviews and tagged homepage, Slider, spotlight on April 2, 2016 by Clay Swartz. 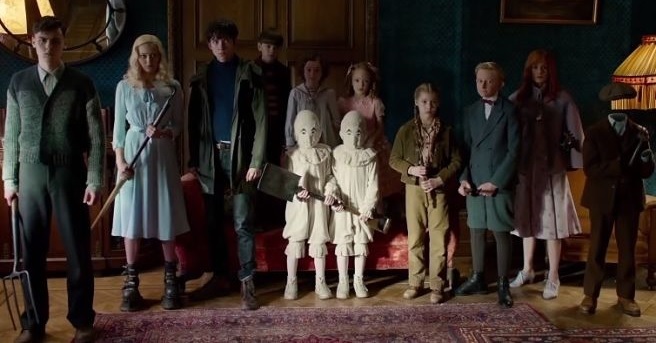 The First Trailer For ‘Miss Peregrine’s Home for Peculiar Children’ Is Here! In 2011, a fantastically bizarre and spooky book called Miss Peregrine’s Home for Peculiar Children was released. It was the tale of a boy who, after a horrific family tragedy, follows clues that take him to an abandoned orphanage on a Welsh island. If you haven’t read it yet, I highly recommend it to any and all horror and fantasy fans. Now, there are two additional books in the series, all following the adventures the same characters. In fact, the books are so popular that it’s now being adapted into a movie of the same name. Miss Peregrine’s Home for Peculiar Children the movie will be released in September, but I’ve got the trailer for you today! This entry was posted in News & Reviews and tagged Slider on March 18, 2016 by Clay Swartz.